Photovoltaic panels are a good source of portable power to use for our devices and gadgets. Latest generations of solar panels are more powerful and employ less time for charging….for a wise investment. You can use this kind to power or use solar to charge batteries for Ipod, Iphone, Mp3 Players, sometimes a laptop (depending on output of the panel), remote field testing, surveillance, small TV/VCR, video recorders, work lights, RV and Boat batteries. In the market there are different type of panels with different type of wattage output. From foldable (i.s. 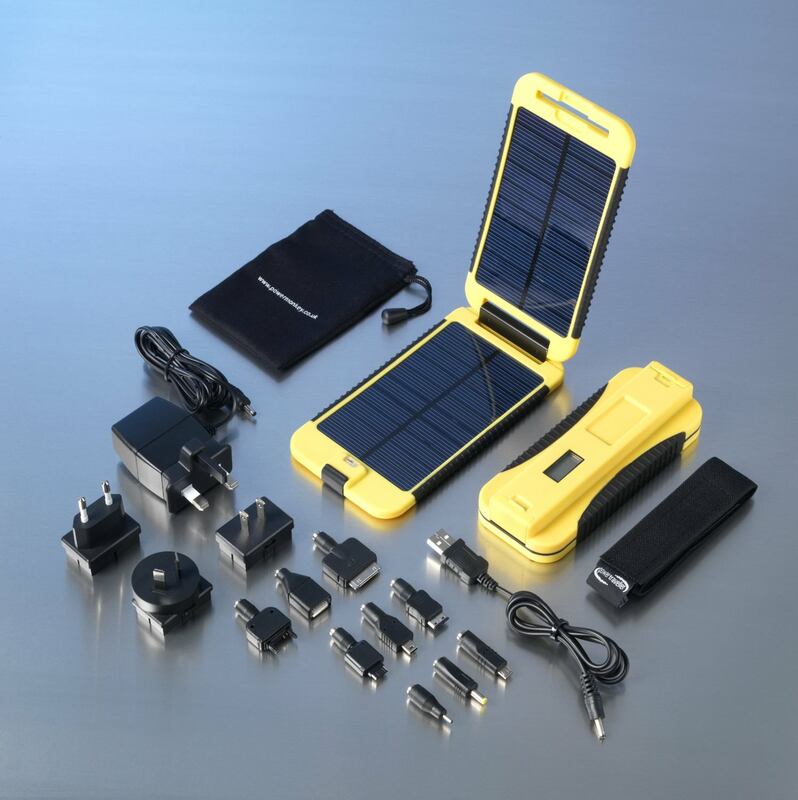 Brunton Solar Charger) to crystalline panels, from power pack to instant charging and so on…in the rest of this site you can read a list of these tools and reviews based on different factors. For business, these units can help maintain necessary communications or productivity like powering battery for lighting or run small devices. For residential, if you’re not ready to invest in a residential solar power system, or you only need a small amount of power, having an inverter allows you to run appliances with a wattage draw of up to 300 continuous watts. 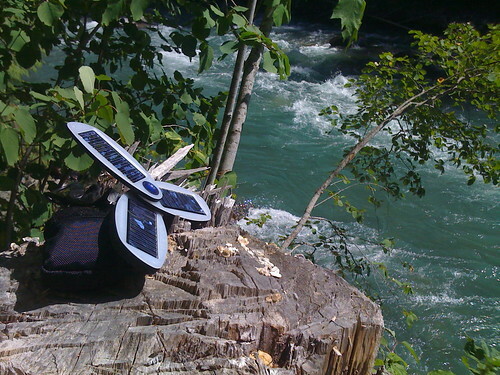 For gadget lovers, a portable solar panel is a good investiment exspeccially for having an unique source of free energy to power cell phones, mp3, cameras etc… while you are in remote destination (think to hiking or camping) or just out of home (i.e. parks). amigos buenas tardes lews escribo desde venezuela, recientemente adquiri en mi viaje a florida usa un panel solar modelo CL1300 de 12 voltios, mi pregunta es que inclinacion debo darle con respecto al sol, puedo insatalarlo directamentea la bateria sin el regulador de carga por favor hacermelo saber. mil gracias..